This weekend Amanda and Andrew will be attending HeroesCon along with their 12 year old niece. They have been introducing her to the world of comics and ask me to give them suggested readings their niece could look for at the con. Here are a few comics and graphic novels a 12 year girl and anyone for that matter will thoroughly enjoy. Created by Brian K. Vaughn of Y-The Last Man fame and artist Adrian Alphona, Runaways tell the story of a group of teenagers who discover their parents are members of a super villain team called “The Pride”. The kids rebel against their parents and soon begin using their powers to recruit more members. Success of Runaways came from the characters dealing with teenage issues such as conflict with authority, body changes (many of the kids discover there mutant powers) and try to find a purpose for there future. 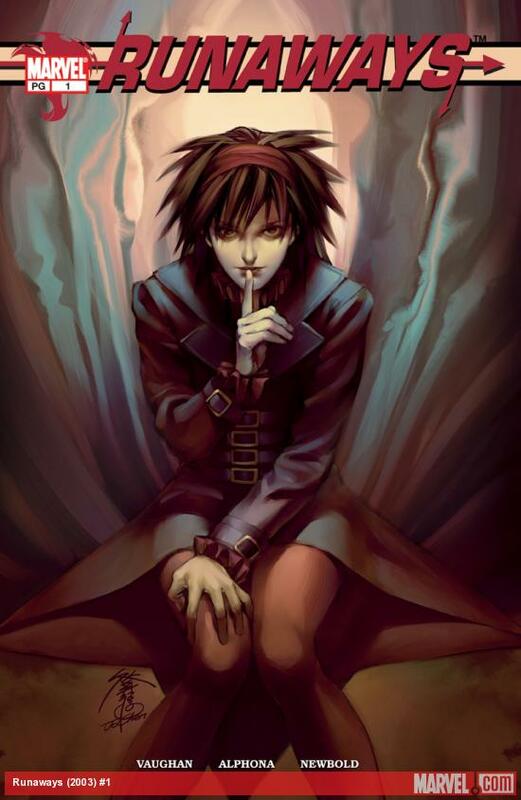 Runaways also featured amazing covers by Jo Chen. Story of slacker musician Scott Pilgrim as he deals with dating, girlfriends evil exes, and trying to succeed in the Toronto music scene. Winner of a Pulizter Prize, Maus tell the personal story of Art Spiegelman’s family surviving the Holocaust using animal cartooning to draw you into the senseless horrors faced by Jewish people during World War II. 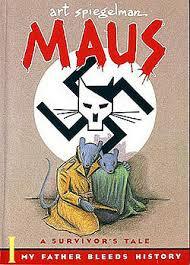 Consider one of the most important graphic novels anyone who wants to take reading comics seriously needs to read Maus. Avengers director Joss Whedon run on Astonishing X-Men is perfect mix of 70’s X-Men adventure with Joss’s witting dialogue and character’s internal struggles. 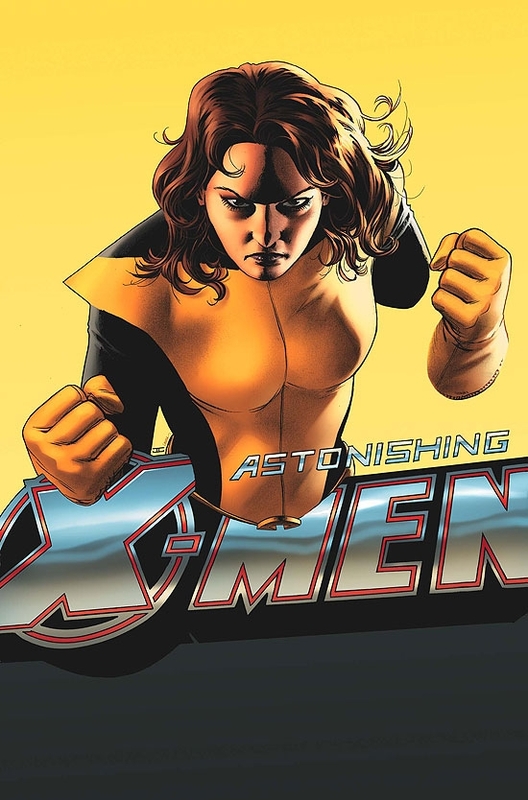 The highlight of the series is Joss’s transformation of Kitty Pryde (aka Shadowcat) from a former cute teen mutant to a powerhouse X-Men. John Cassaday artwork is clean and emote effortless the internal struggles of these X-Men on their faces. 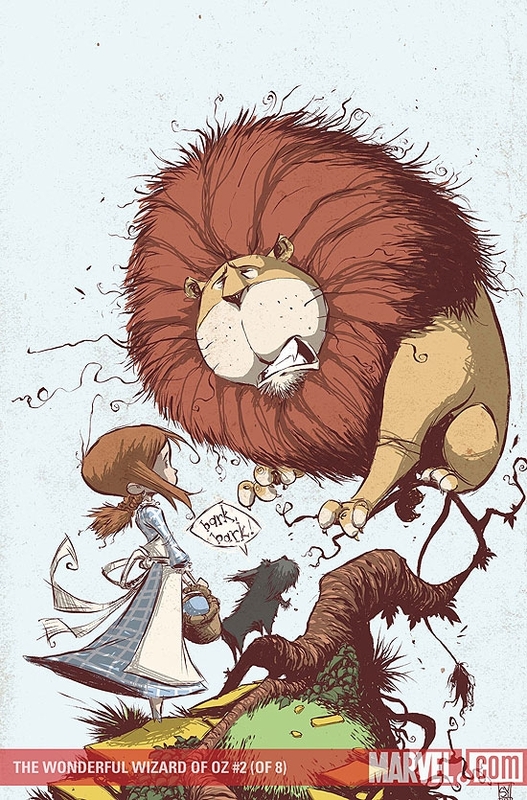 Artist Skottie Young and writer Eric Shanower bring the story of Dorothy and the Wizard to Marvel in a whimsical new way. Several of the Oz books have been adapted by these two each time creating a richer world of Oz for children of all ages to enjoy.